Best forum on the web here! Welcome to Jamerspad, Biker Chick! 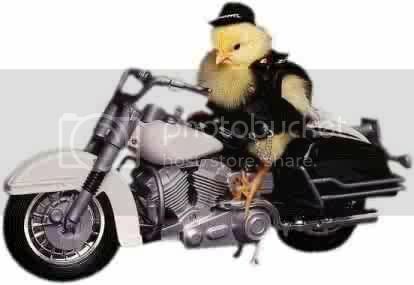 Hello and welcome, so where are you biker chick? LOL shut up old goat, we all know your the one for the ladies m8. Nothing nicer then pulling up behind someone with a pony tail and finding they have a pretty face rather then some ugly old bloke with a grey beard. nice bit of kid bikerchick! !